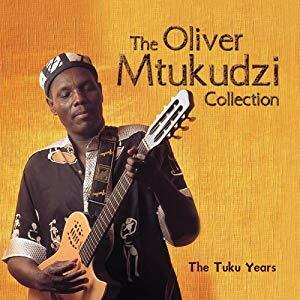 Legendary music icon Dr Oliver Mtukudzi touched many souls through his music. Shortly after the sad news of his passing, streams of messages have been pouring in from all over the world from artists, socialites, government officials and friends who are saddened by the 66 year old’s death. A lot of national, regional and international stars and international media have also tweeted about the global icon’s passing.